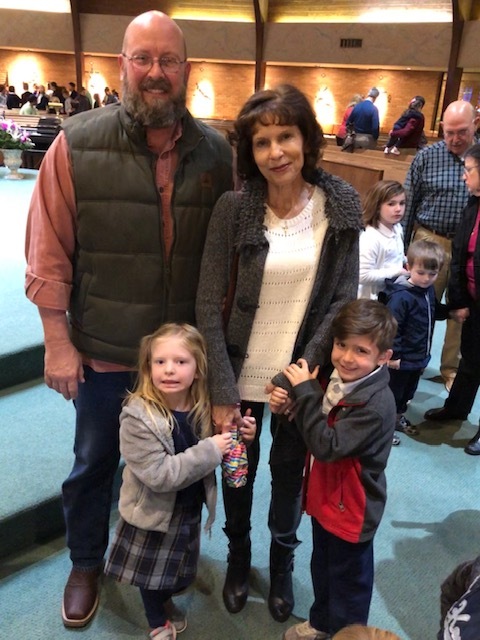 As part of National Catholic School Week, OLF Elementary held a special mass in honor of the Grandparents. 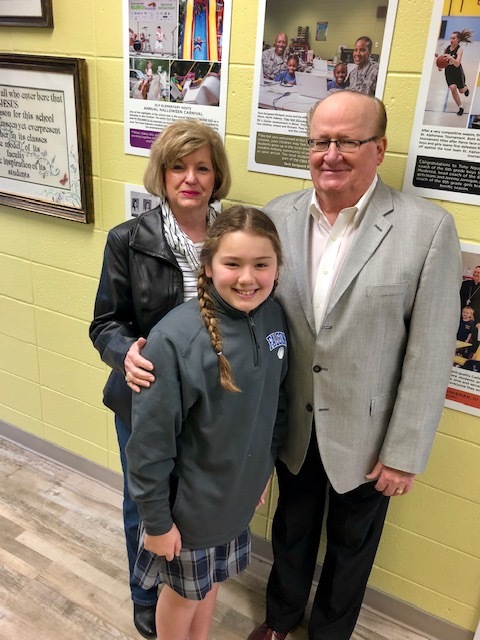 “Many of our children’s grandparents live nearby, are good role models, and happily play an active role in the lives of their grandchildren”, said Cindy Hahn, OLF Principal. 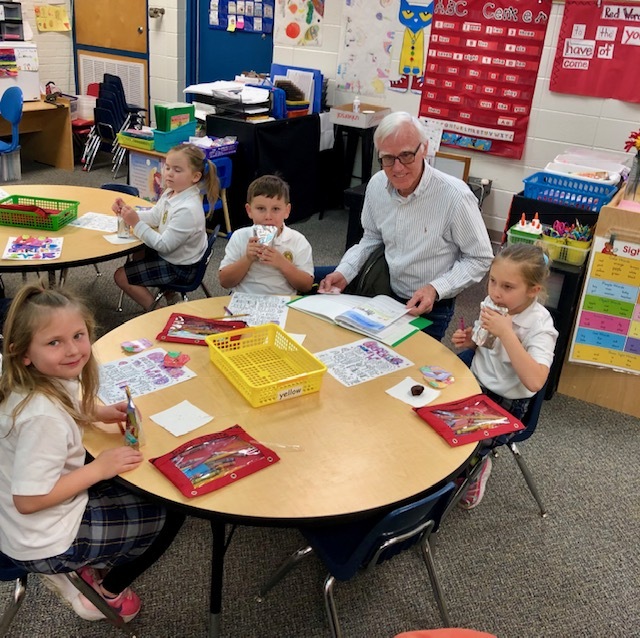 “Grandparents are also very active in the school and participate in many of our activities. We are very thankful for their involvement”. 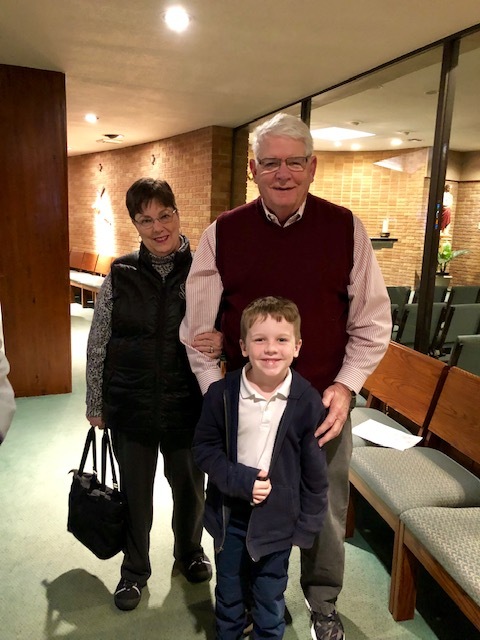 After mass, grandparents were invited to the school to participate in their grandson or granddaughter’s class.